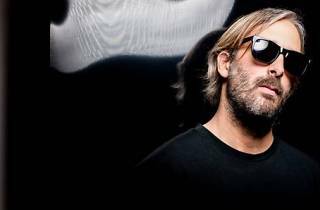 Frenchman Stephane Queme aka DJ Falcon has worked with notable names in the electronic music scene, including the likes of Daft Punk's Thomas Bangalter with whom he teamed up to form Together. He's also featured in Daft Punk's latest record 'Random Access Memories' on album closer 'Contact'. 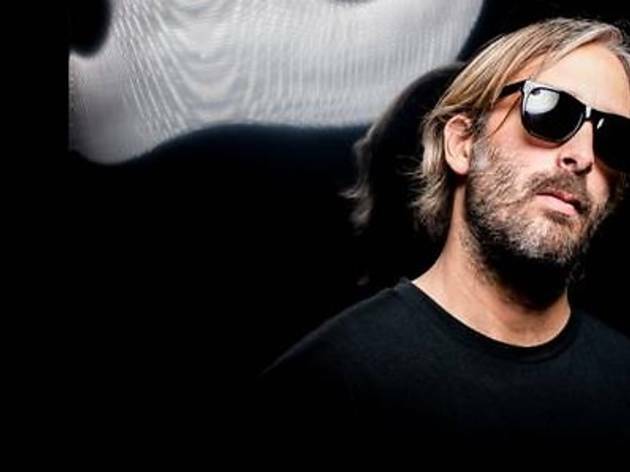 Having toured all over the world and playing alongside Chemical Brothers and (of course) Daft Punk, Falcon's DJ sets are inspired by a touch of electro, old school, classic house, indie dance and new rave. He's also recently remixed Justice's 2012 single 'New Lands', Alex Gopher's 'Hello' and 'Time Machine' by Alan Braxe. Supporting Falcon's KL set are MaxYu and Miss SS.